Automated Real Estate Agent Gallery for Broker Sites with Auto-Populated live listings and auto-populated sold homes per agent. RealtyTech IDX123 4.0 in Agent and Broker formats have more content rich detailed listing pages with more company/agent emphasis. The New Automated Agent Gallery is Awesome! RealtyTech Inc., a Thousand Oaks, CA Corporation, launches IDX123™ 4.0, an IDX solution for Agents and Offices. IDX123 4.0 is a highly sophisticated turnkey home search system for Real Estate Agent Websites and Broker Office Websites designed from the ground up to be easy to install and to generate website leads. The RealtyTech BrokerIDX123 4.0 is a full-featured turnkey solution for Real Estate Companies and Brokers that will work on all websites. An automate Agent Gallery and All new detailed listing page highlight the changes to BrokerIDX123 4.0. “The new Automated Agent Gallery on BrokerIDX123 is awesome! I automatically populate all a broker’s agent’s info that is provided in the IDX data feed”, said Lance Grove, Lead Product Designer. 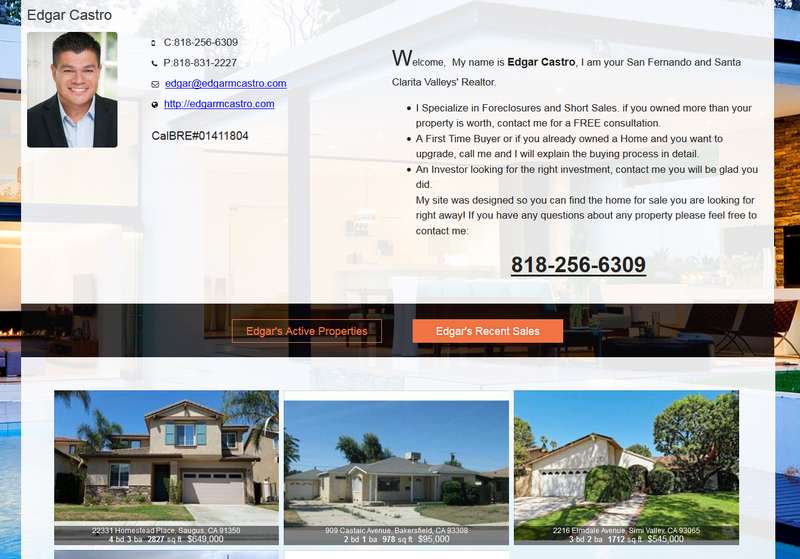 “All the Agent’s Listings and Sales are also populated right on their own page with their photo, contact info, social links and Bio, It’s a big time saver for both the Broker and their agents, ” added Grove. RealtyTech Inc. is a Thousand Oaks, CA-based Company that gives real estate professionals the tools necessary to stand out and succeed in today’s online marketplace combined with solution minded, live California-based customer service. We have over 20 years of online real estate marketing expertise and have spent over 14 years of that experience offering Agent and Office websites, IDX Home Searches and Internet Marketing.